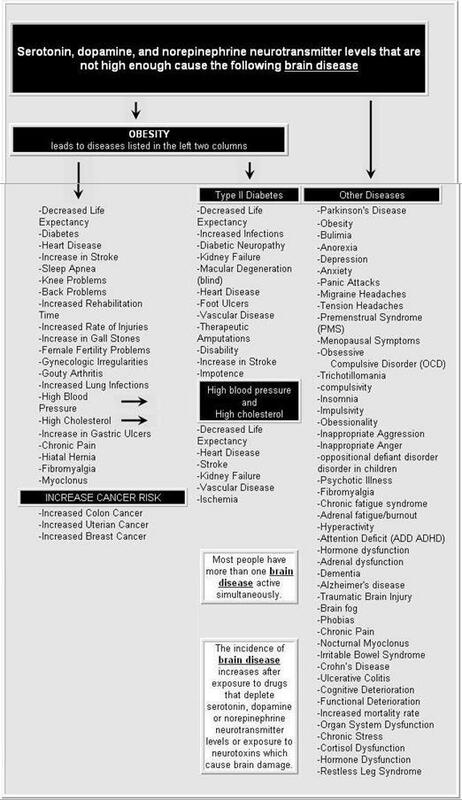 Questions or anything to add about disease symptoms linked to chemical imbalances? We’d love your thoughts in the comments section! It seems I have all of these symptoms! My last blood work showed my thyroid was 139! So far off my Dr is very concerned. So am I. In all honestly, I have stopped taking my medicine. It was not making me feel better plus adding to my problems! It kinda makes me feel crazy! Hot flashes, very moody, plus many more! I have started taking it again and the extra symptoms came back as well! I’m stuck! I need the meds but all this extra, I can barley deal with!! YOU NEED TO GET HELP asap. A new doctor. A functional medicine doctor. A trip the the ER. If your TSH is that high, that is hitting extreme levels. Not taking your meds could be very serious, too. We will be thinking of you. Please let us know how you are doing.